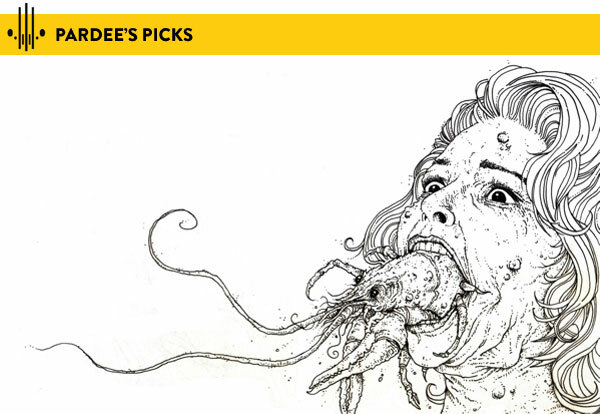 So a few weeks ago I was contacted by my high five buddy Alex Pardee letting me know not only about the issue of JUXTAPOZ he recently curated(go get this...seriously), but that he was also curating their WEBSITE for a month! 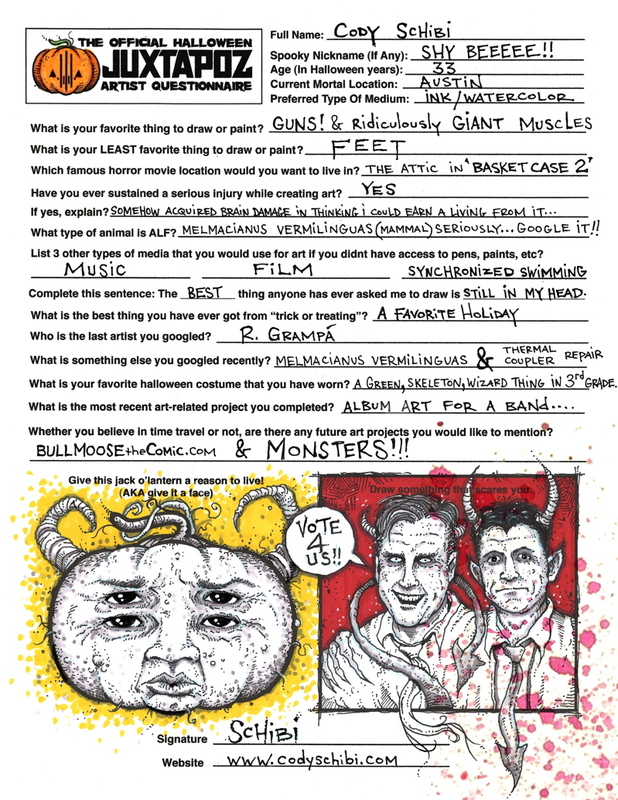 He sent over a questionnaire & simply said he wanted to feature me on their site. I'm super excited & humbled to be included on the list of MANY crazy, inspiring artists he's showcasing.